On our vacation this year to North Carolina, I got to visit my favorite place in the whole world—Montreat. 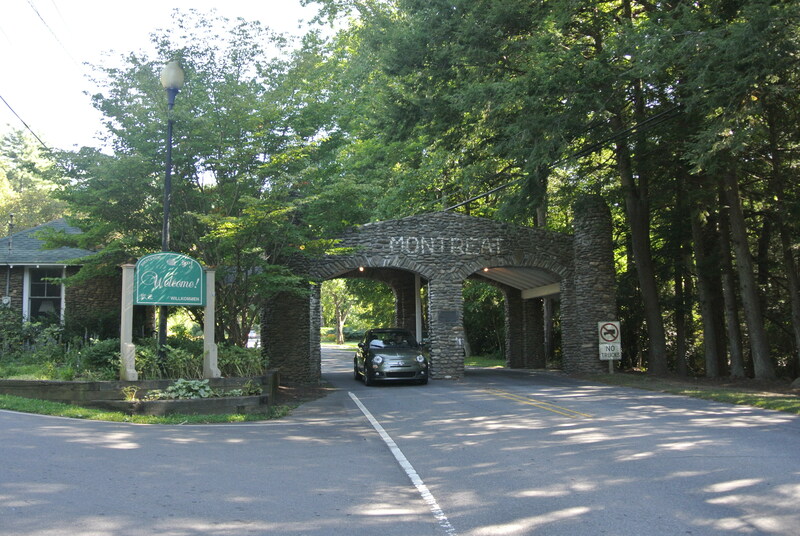 Just a short distance from Black Mountain and less than a half hour drive from Asheville, Montreat is the place I vacationed almost every year growing up and the special place I have written about before. And this year, I realized one more reason Montreat is a special place—it was here where I was introduced to Dirk Pitt, almost 40 years ago. On a family vacation to Montreat while I was still in college, my brother-in-law loaned me a book he had just finished reading—Raise the Titanic! It was my first exposure to Clive Cussler’s iconic character, Dirk Pitt and I loved his swashbuckler ways. When the book was first published, the sunken titanic had not been discovered so it was exciting to think not just of its discovery but also of the possibility of re-floating it. As soon as I finished the book, I knew I would have to read more novels featuring this unique character. I first went back and read Cussler’s earlier books, the Titanic! being his fourth book in the series. And every couple of years as a new Dirk Pitt adventure was published; I would purchase it as soon as it came out. I was hooked! 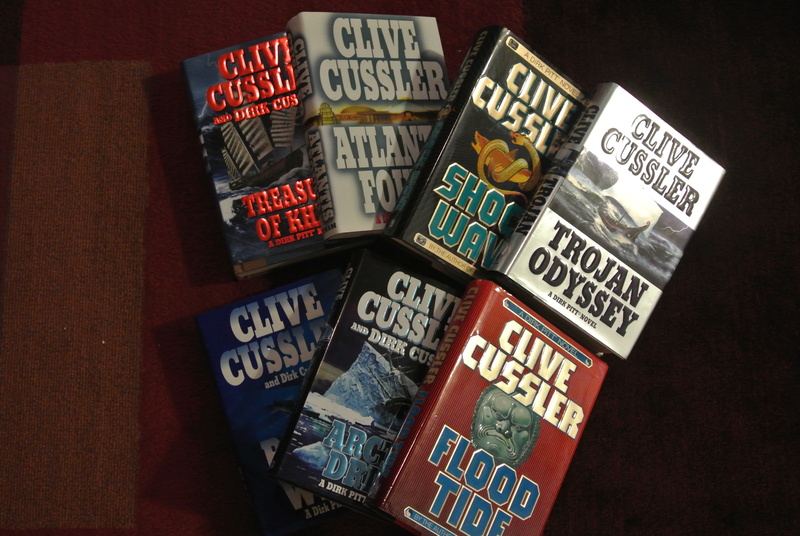 Although not what you would consider great literary works, these highly entertaining stories have placed Cussler on the New York Times bestseller list more than 20 times boasting over 125 million fans worldwide (so I’m not alone). 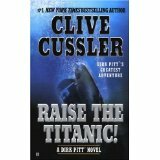 In his popular Dirk Pitt series, Cussler uses the same format each time where the book opens with an actual historical event—often the sinking of a ship—which hidden treasures then factor into the intrigue later in the book. They offer a fun, historical fictionalized story that is both exciting and often believable. Amazingly, over the years, it seemed that Dirk never aged. The stories always included the same cast of supporting characters whose specialized skills aided in whatever adventure that was transpiring. 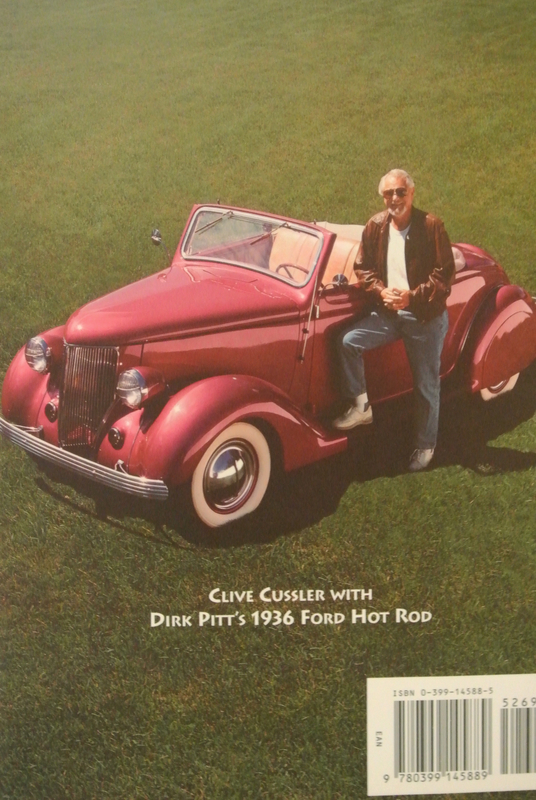 And another aspect that always kept me interested was almost all of these books feature Dirk driving an actual car from Cussler’s classic car collection. In fact, Cussler even includes himself in the book as a brief character that lends a helping hand. One year, I actually got the thrill of meeting the author at a book signing in Memphis and an autographed copy of his 16th Dirk Pitt novel is a part of my library collection. And it was in this book that Cussler unveiled a new twist that would add even more to his future novels. Not long after this release, Clive also began to coauthor this series with his own son, appropriately named, Dirk. As we prepared for our trip loading up my Kindle with summer readings, it was the recognition that I would be reading Cussler’s latest novel—Havana Storm—while we were in Montreat that resurfaced the memory of that first book so many years ago. 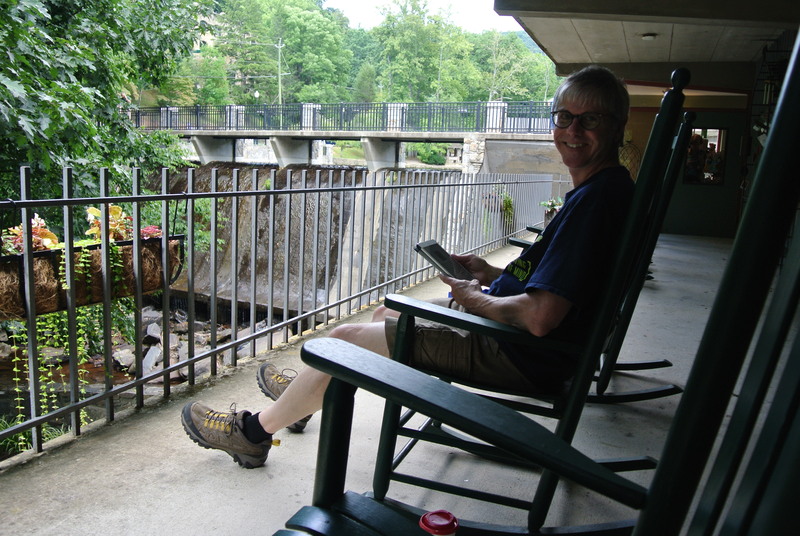 And while I don’t have a picture of myself reading that first book on the porch of the cabin where we were staying, my wife did capture this shot of me reading his and my 23rd Dirk Pitt novel in the most perfect reading spot in Montreat, the porch of Moore Center overlooking the waterfall from Lake Susan. They actually turned “Raise the Titanic” into a movie and it was terrible but “Sahara” with Matthew McConaughey as Dirk Pitt was quite good. I have also enjoyed all of Michael Crichton books for the same reason as you. onecreativescientist Dirk Pitt – Revisited!